Milan Lucic decided it was time to teach Lightning rookie Mathieu Joseph an old-school lesson during the Oilers’ 5-2 loss Tuesday night. As a result, the veteran Edmonton winger is a bit lighter in the wallet. Apparently incensed about Joseph’s unpenalized hit from behind on Oilers’ defenseman Kris Russel, Lucic slashed the rookie near center ice then followed him back into Edmonton’s end of the rink where Joseph was in on the forecheck. As the play turned the other way — and with the puck now nowhere near Joseph — Lucic drilled him to the ice with an unexpected hit. Lucic followed with a gloved punch to Joseph’s face before pinning the 21-year-old down as mayhem erupted around them. “I thought it was a premeditated blind-side hit,” offered Lightning captain Steven Stamkos. 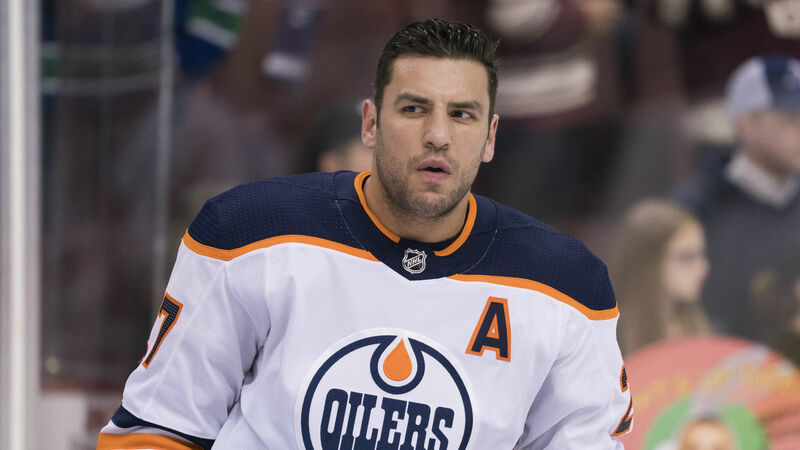 Officials assessed Lucic 14 minutes of penalties — two for interference, another pair for roughing and ten-minute misconduct — at the 9:31 mark of the third period. Joseph did not receive any penalties and the Lightning failed to score on the ensuing 5-on-3 power play, though that did not matter as they went on to win the game. On Wednesday, the league’s Department of Player Safety fined Lucic $10,000 — the maximum amount allowed by the CBA — for roughing Joseph. Tuesday’s loss was the second in as many nights for the Oilers, who close out a three-game road trip Thursday in Florida against the struggling Panthers.